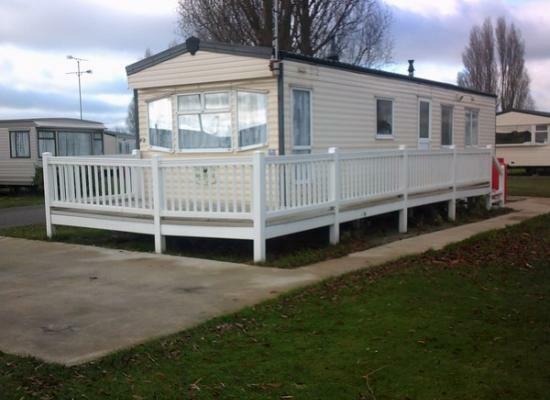 Coopers Beach is a very popular Holiday Park which has something to offer everyone during their stay. Welcoming Park, Good for families and everyone to enjoy their breaks. Clubhouse entertainment, Restaurant, Tennis courts, playing fields, children's play area. Heated indoor and outdoor pools (the only one on the island) Dog Friendly Park. 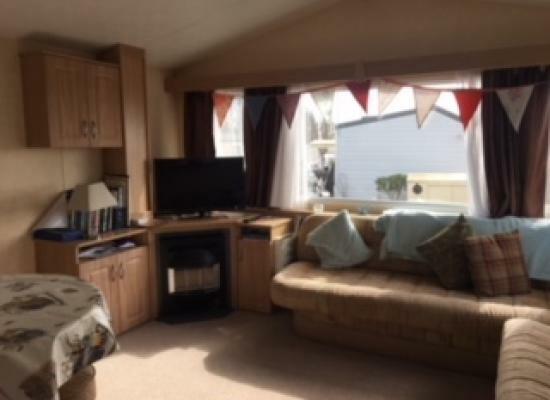 This caravan is sited on the great Coopers Beach Resort with excellent facilities. It is particularly attractive to those wanting a leisurely break away on the picturesque Mersea Island on the Blackwater Estuary. Plenty of walks to enjoy. Pub/Club, Amusement Arcade, Tennis Court, indoor and outdoor pools (passes required), Laundrette, Grocery Shop, Restaurant and Kids Club. 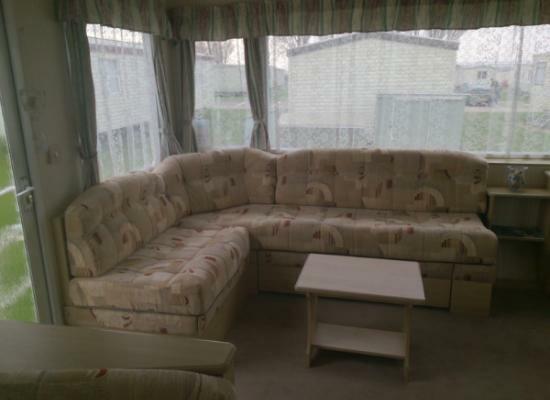 The caravan has one double bedroom, one twin bedroom, one twin or double bedroom and pull out bed in the lounge. The Club House has just been extended and completely refurbished and modernised. 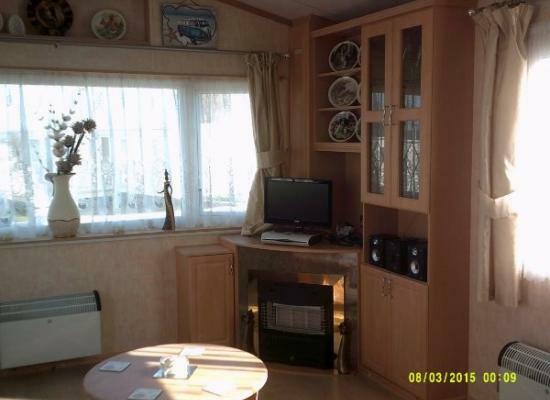 A lovely caravan and park for you to enjoy. 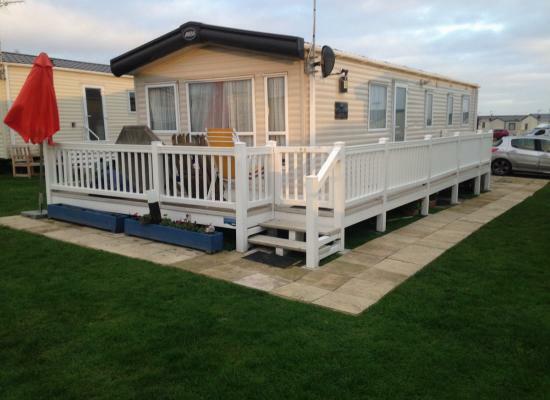 Lovely, cosy, Willerby Vacation, 3-bedroom, pet-friendly caravan on a Parkdean resort in East Mersea, Essex. with fully equipped kitchen, lounge/diner, 1 double and 2 twin rooms and outside seating area in secluded corner location. 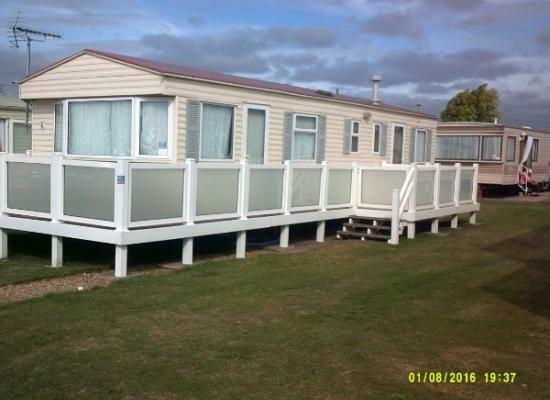 Coopers Beach Holiday Park on the unspoilt Mersea Island in Essex, has stunning views across the Blackwater Estuary and direct access to the beach. Great for families and couples alike, with fun daytime options and a variety of relaxed evening entertainment.